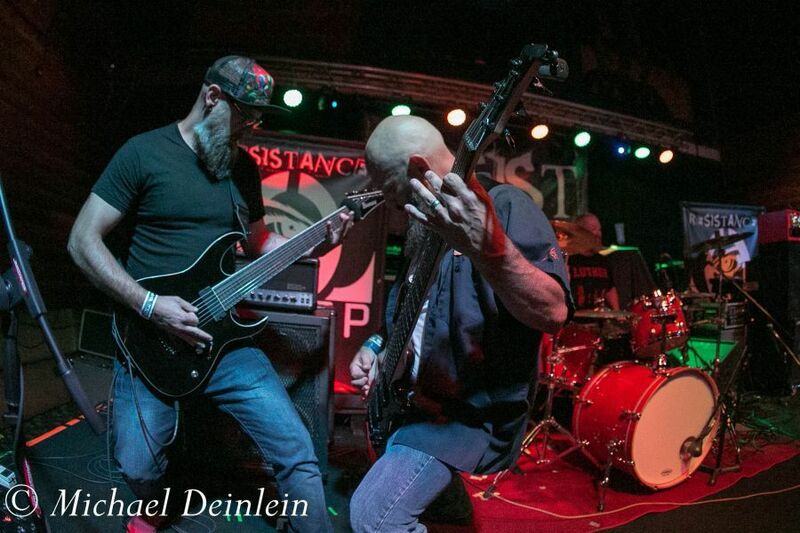 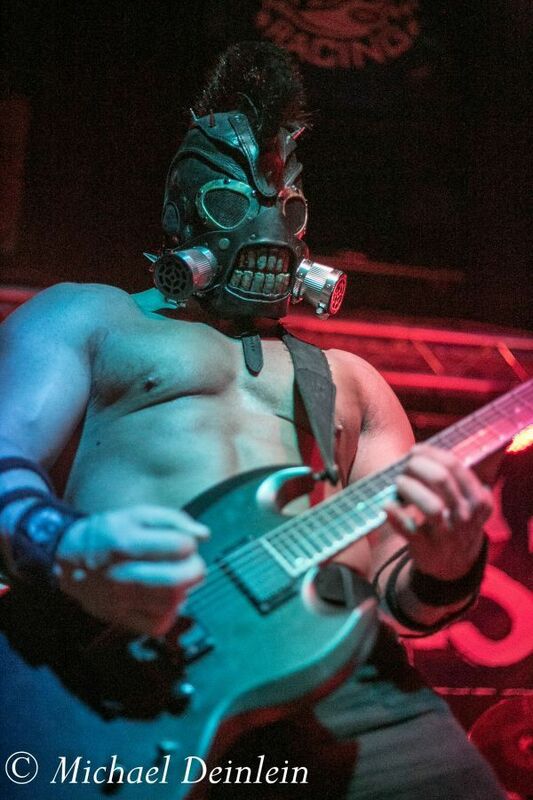 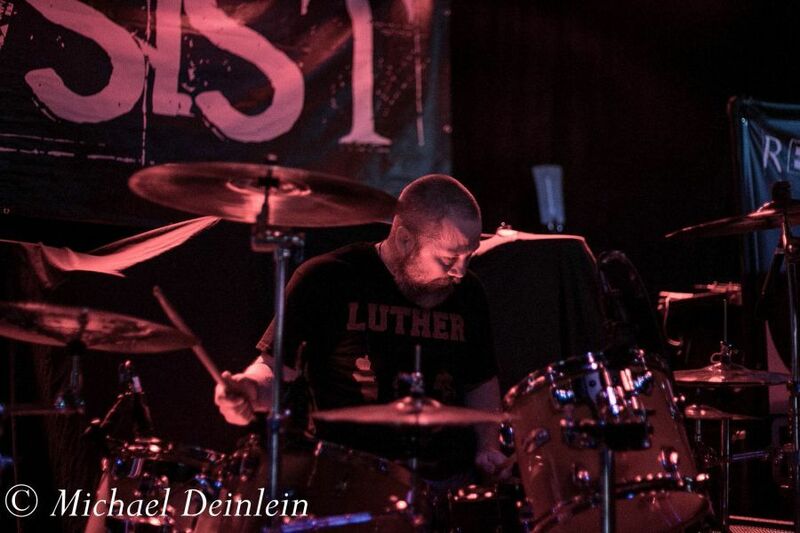 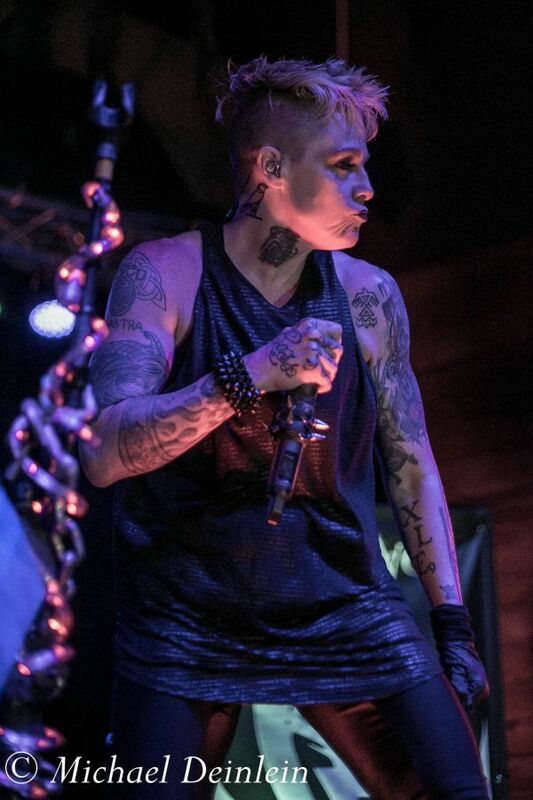 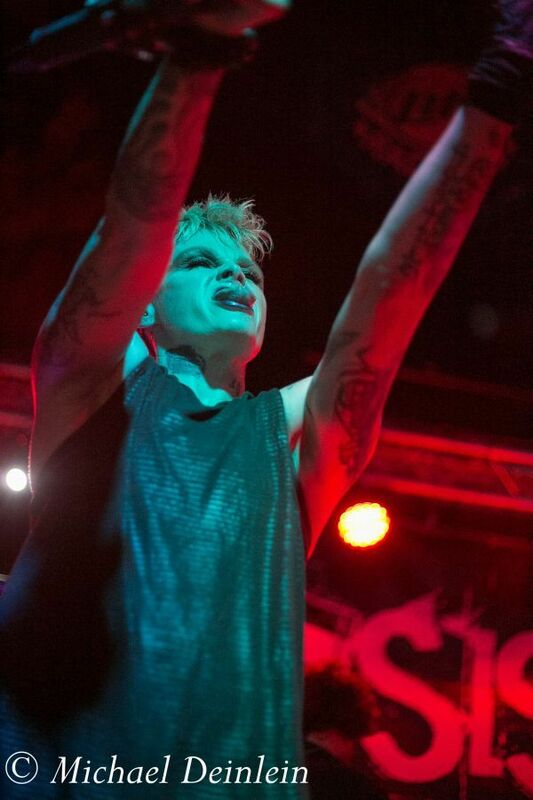 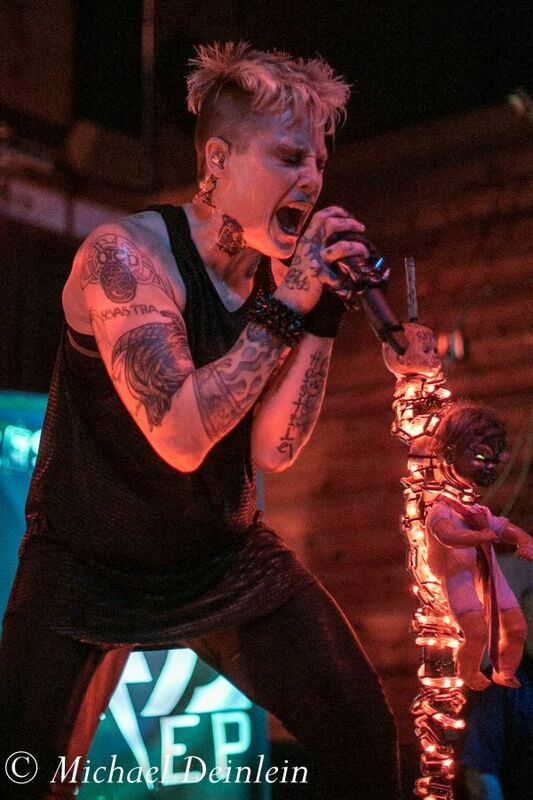 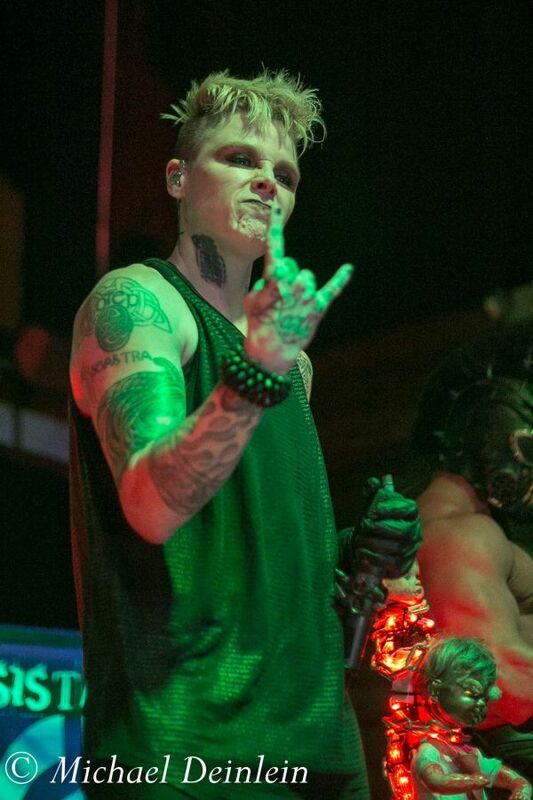 Activist-Artist OTEP delivers a dominating performance in Louisville with Brand of Julez, Stout, and Lethean. 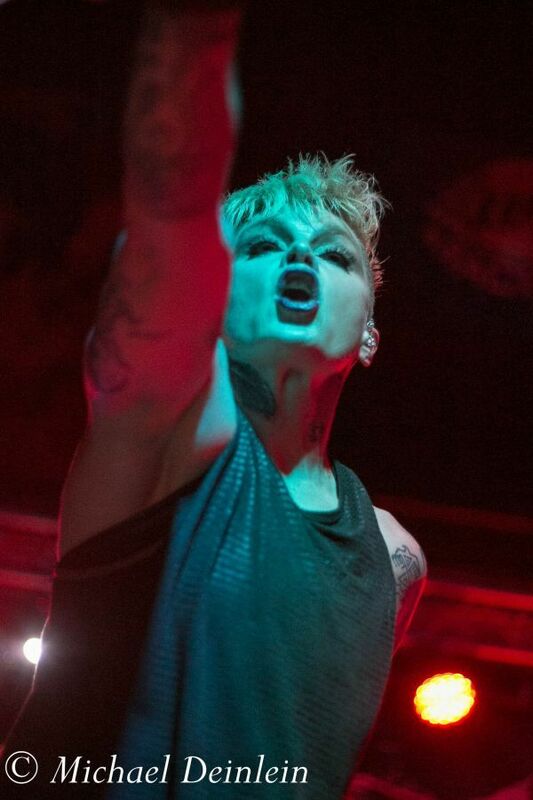 Amid some end of the tour controversy and a show cancellation in Cincinnati the night before, Otep delivers a rocking set for appreciative Louisville fans. 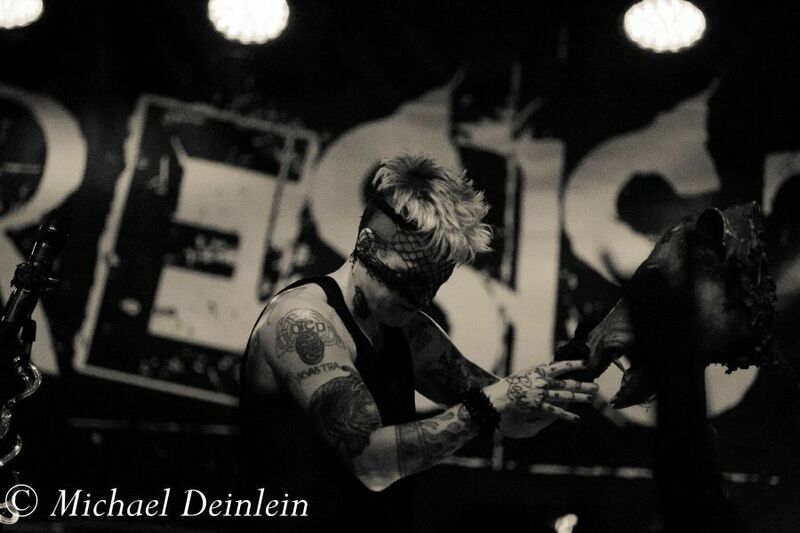 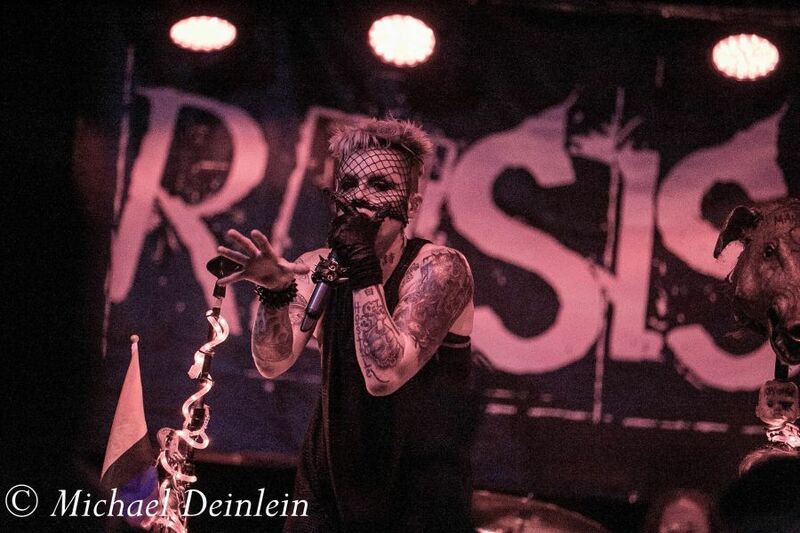 The house lights go down and the crowd pushes to the stage as Otep brings their Resistance Tour to Louisville. 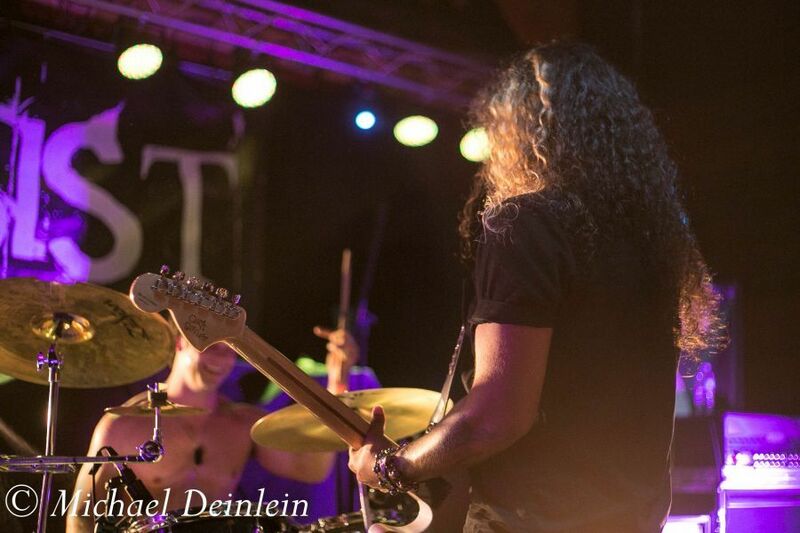 It is evident from the first note that everyone is ready to get the party started. 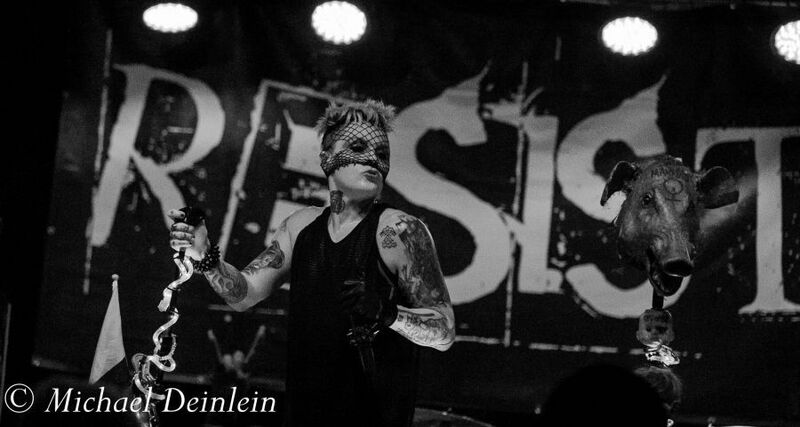  Otep launch into â€œBattle Ready,â€ â€œZero,â€ and â€œT.R.I.C.â€ with vengeance. 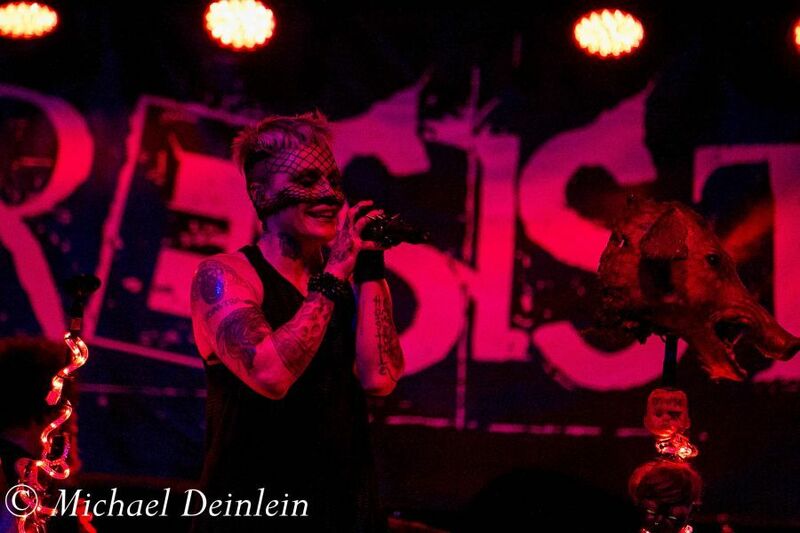 Taking a few minutes to address the crowd, lead Singer Otep Shamaya is all smiles. 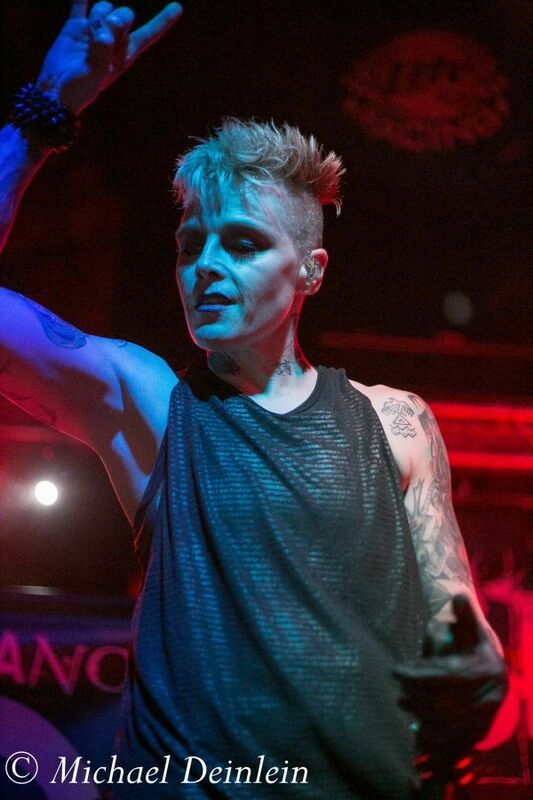 Standing atop her red-hued lightbox, she says â€œThey said the crowd was a little timid tonight but wow are you guys ready to partyâ€. 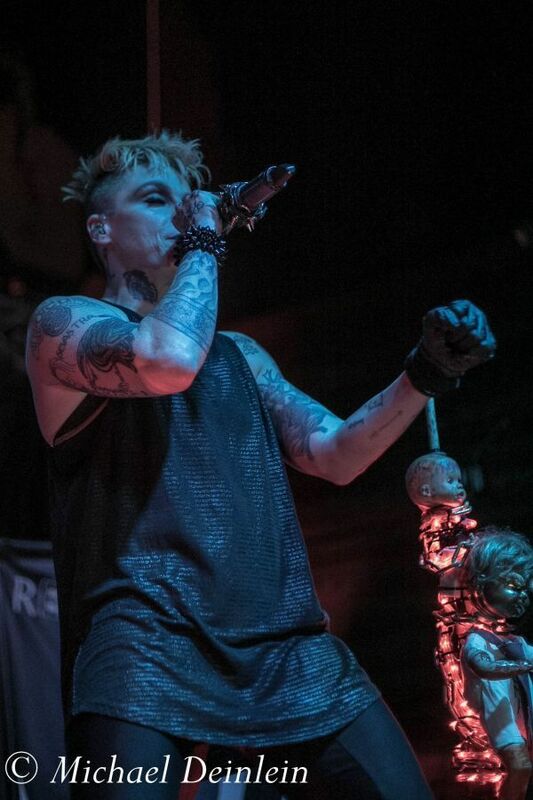 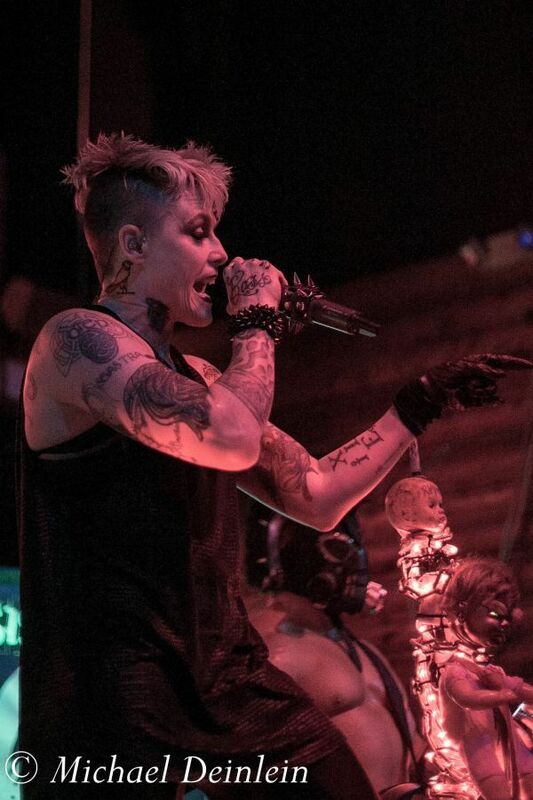 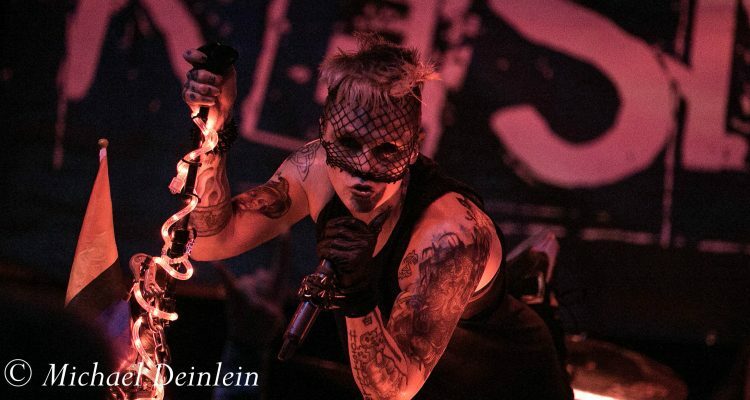 Not shying away from controversial political statements, both the name of the tour and the props used on stage support the activist messages of Otepâ€™s songs and each in turn heighten the visual aspect of the show. 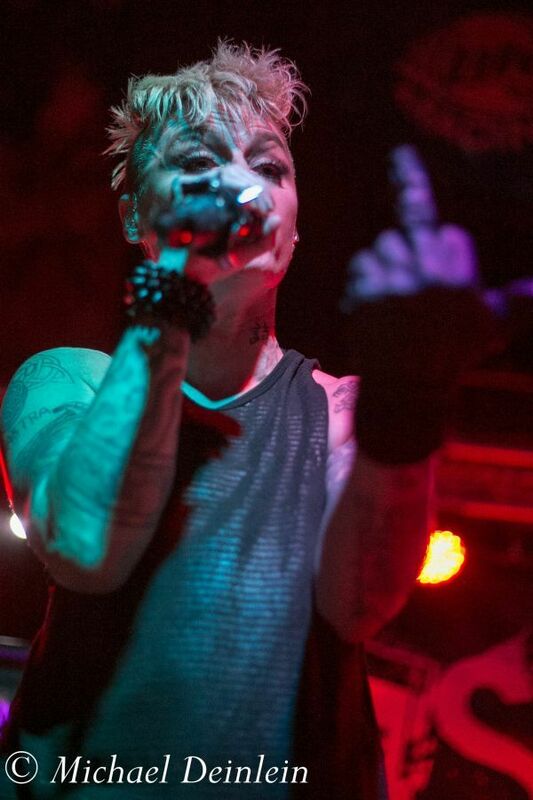 Tonightâ€™s set drew a number of songs from Otepâ€™s most recent album, Generation Doom including â€œLords of War,â€ â€œEqual Rights, Equal Lefts,â€ and a cover of Lorde’s breakthrough hit â€œRoyalsâ€. 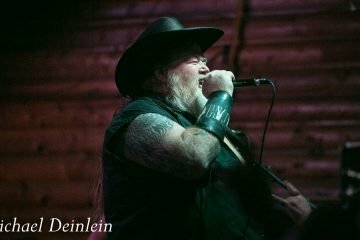 Also included are a number of older songs from the band’s 17-year career, including â€œRise Rebel,â€ â€œBlood Pigs,â€ and â€œApex Predatorâ€. 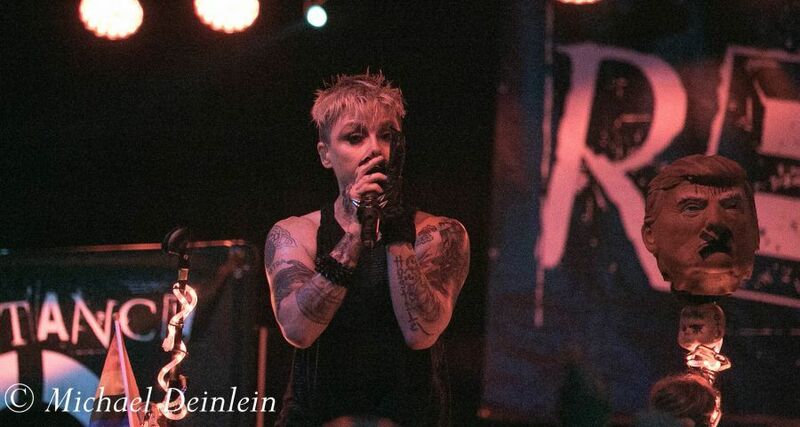 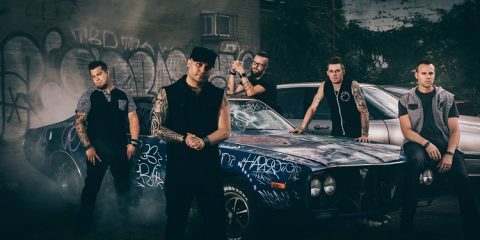 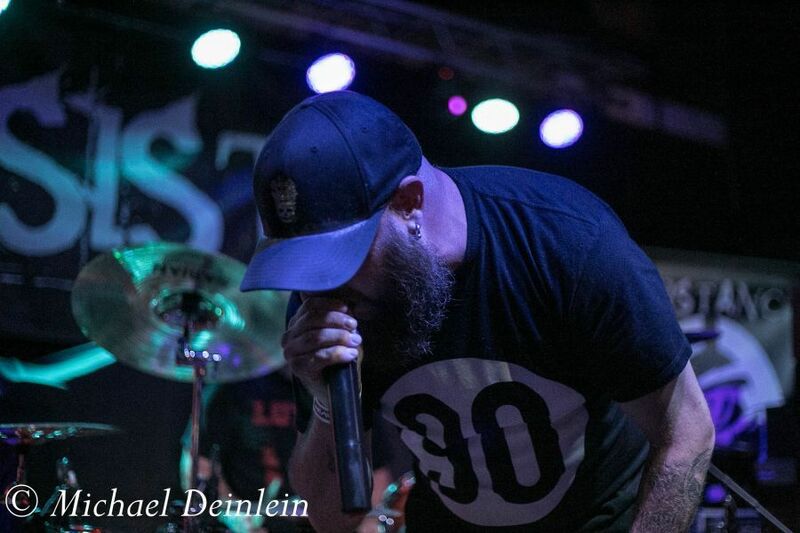 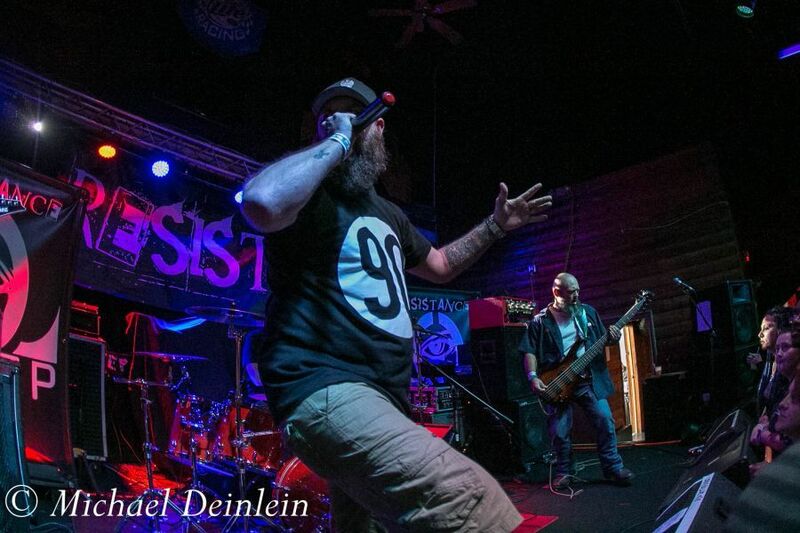 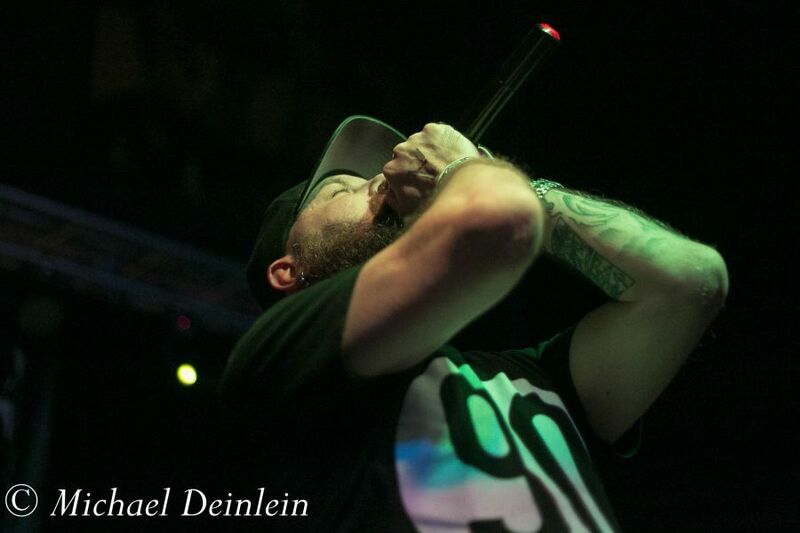 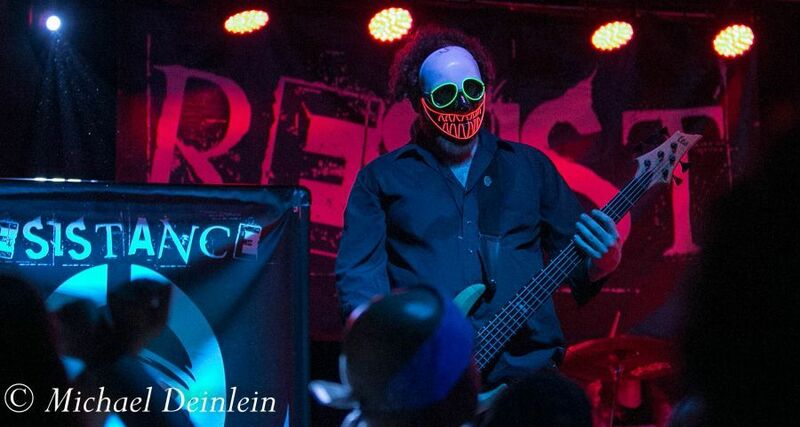 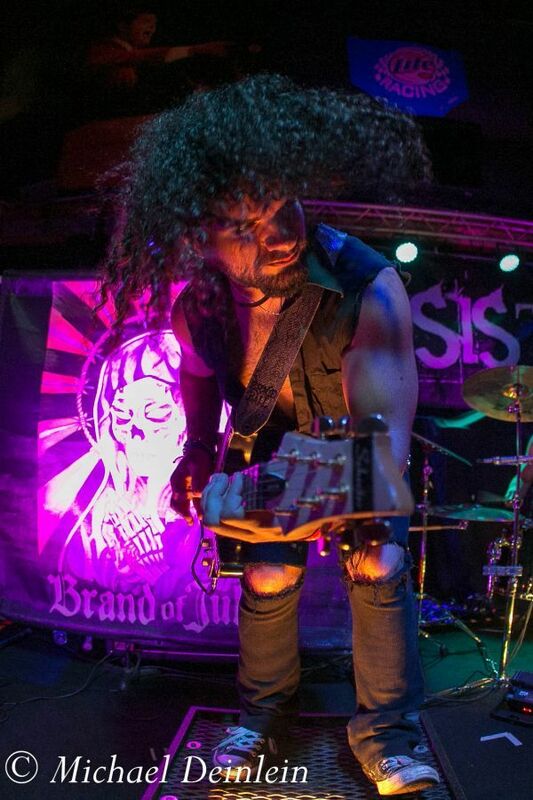 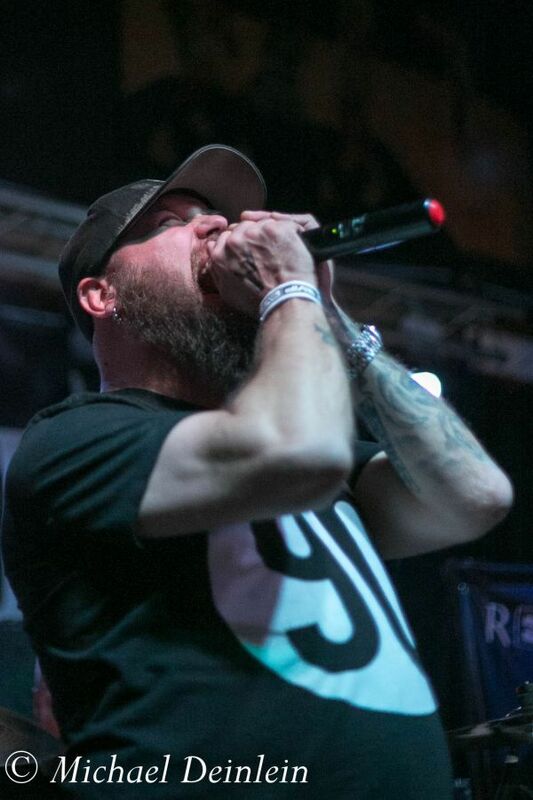 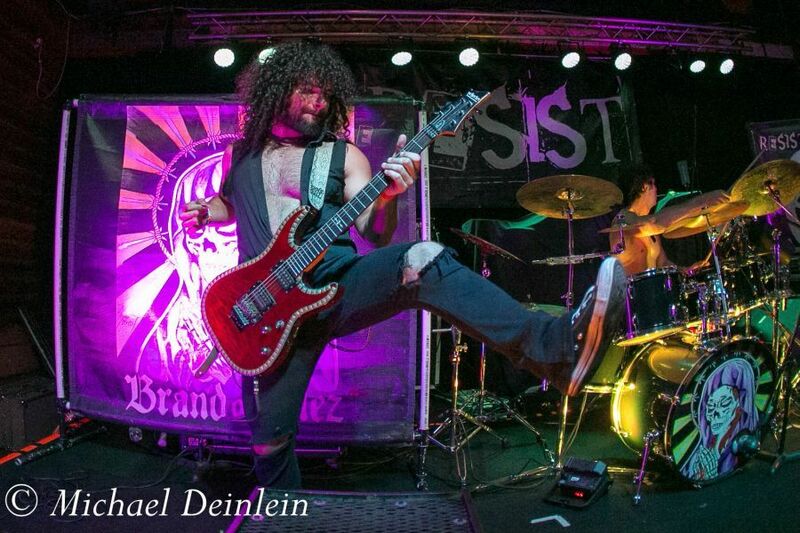 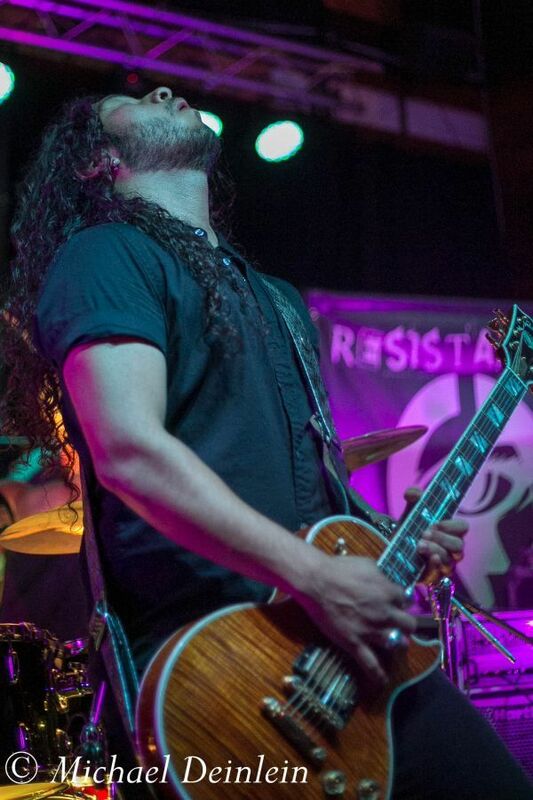 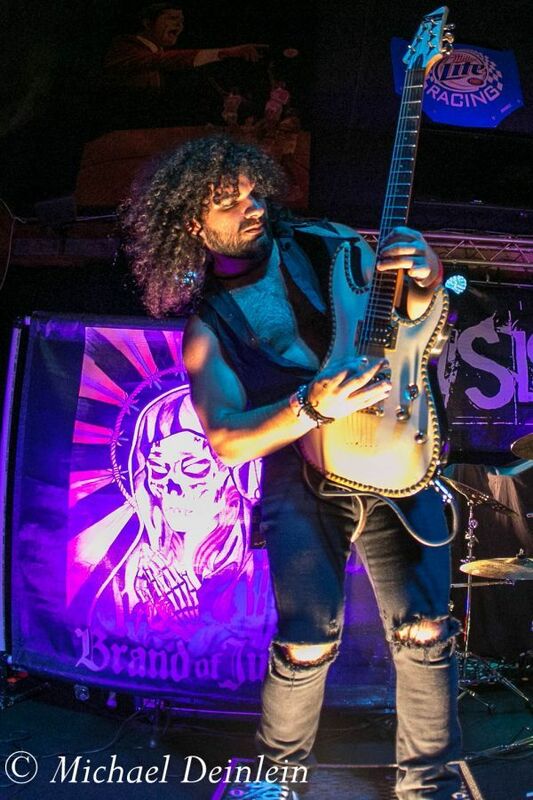 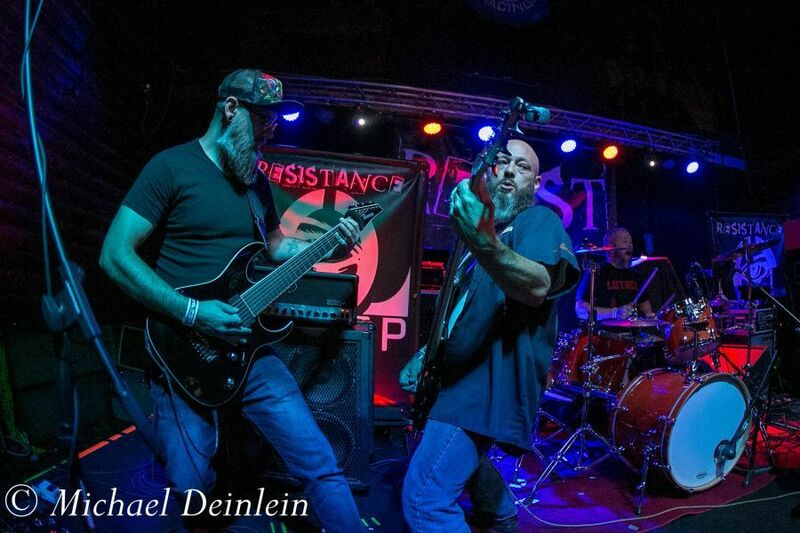 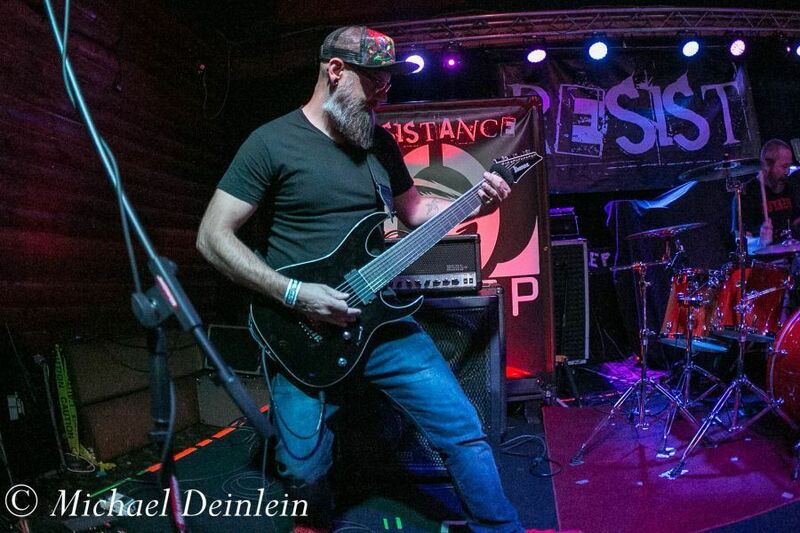 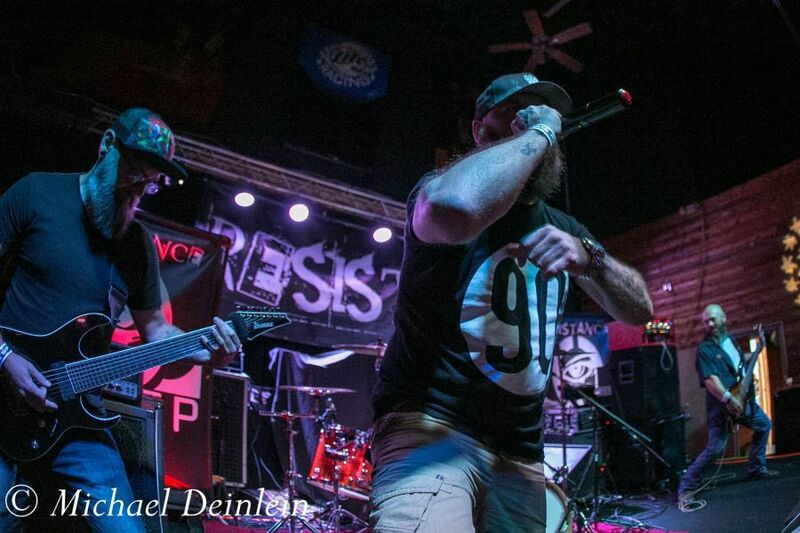 This is a band that provides their audience with a night of hard hitting nu-metal with a clear message and a dynamic performance featuring singer Otep Shamaya’s vocal prowess and guitarist Ari Mihalopoulos’ blazing riffs. 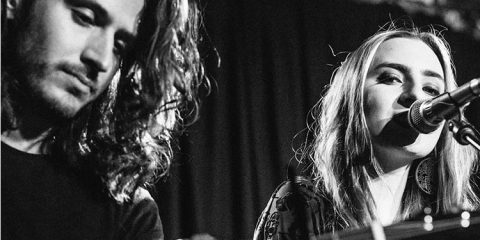 New York-based Brand of Julez provide the main support for the evening. 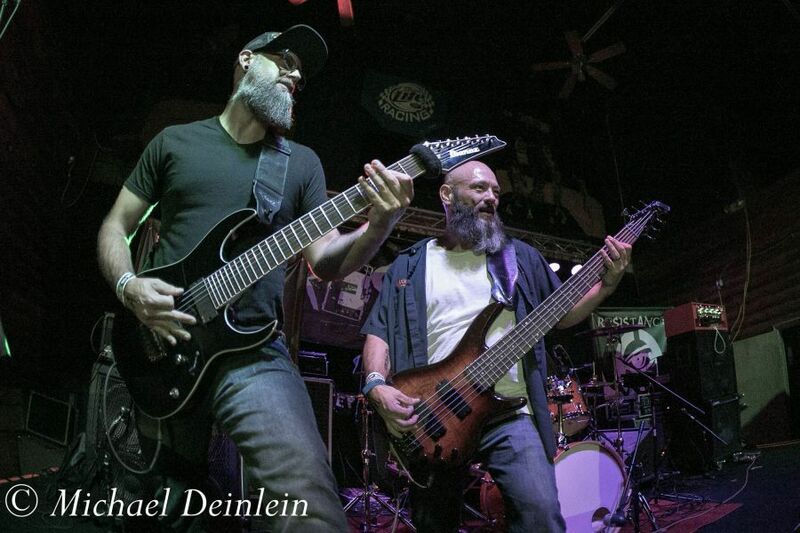 The band is firing on all cylinders right from the opening chords of their newest single â€œMonkeyâ€. 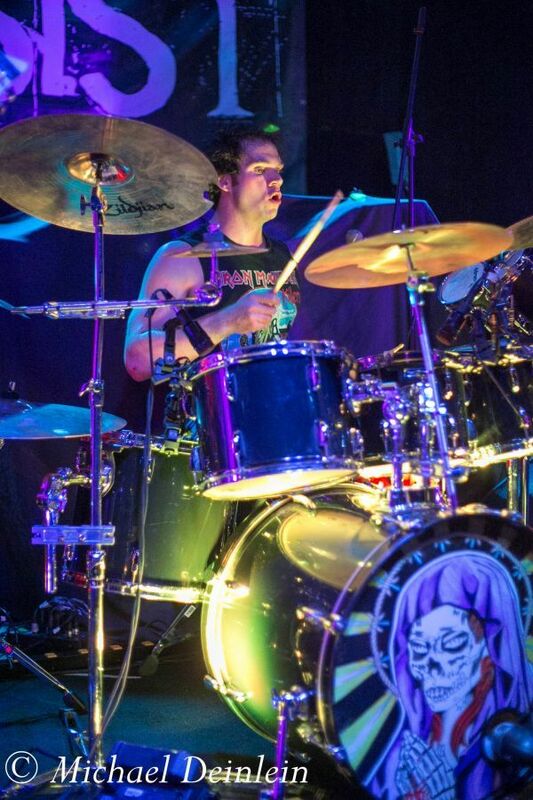 Tonightâ€™s set is highlighted by smoking guitar work from Nick â€œLethalAffectionâ€ Kashmanian and over the top drumming from Chris Nichols. 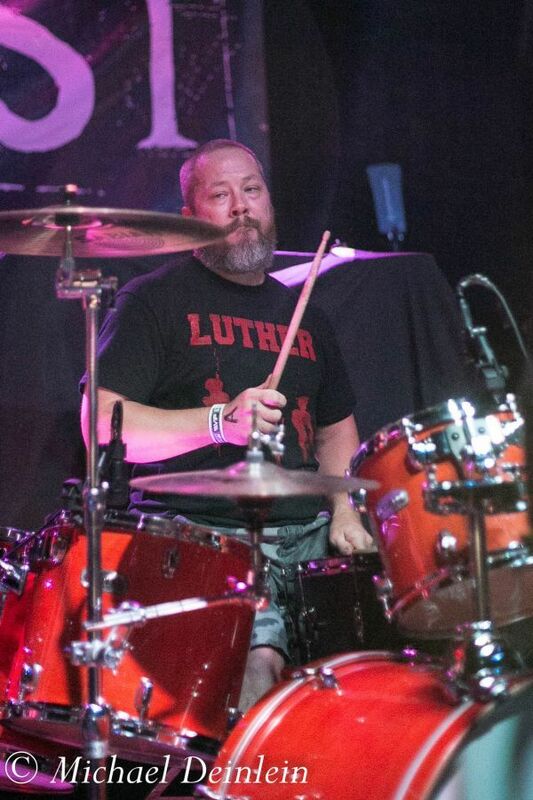 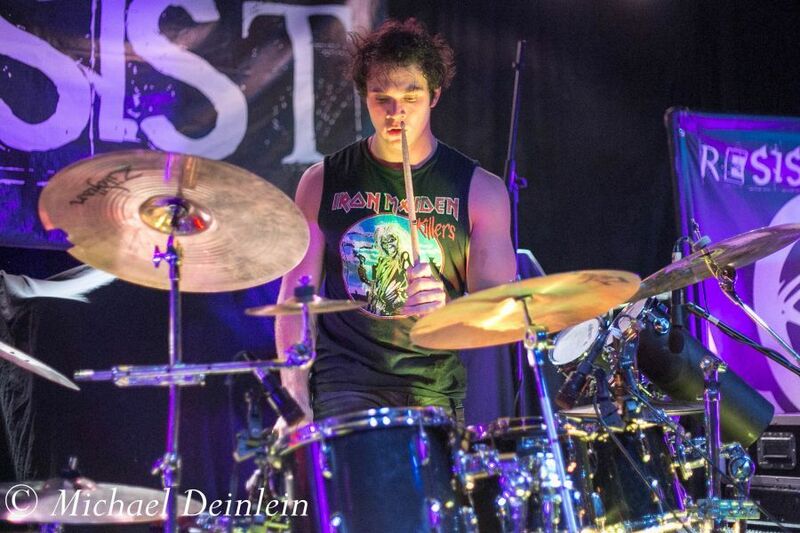 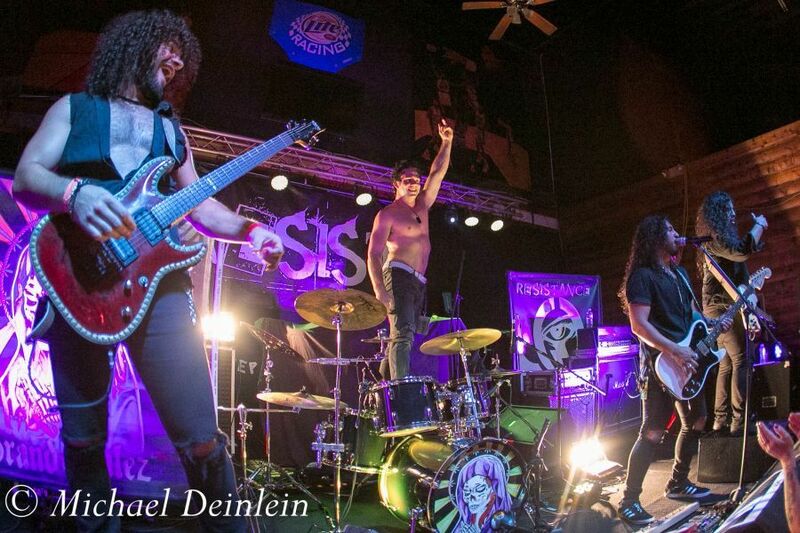 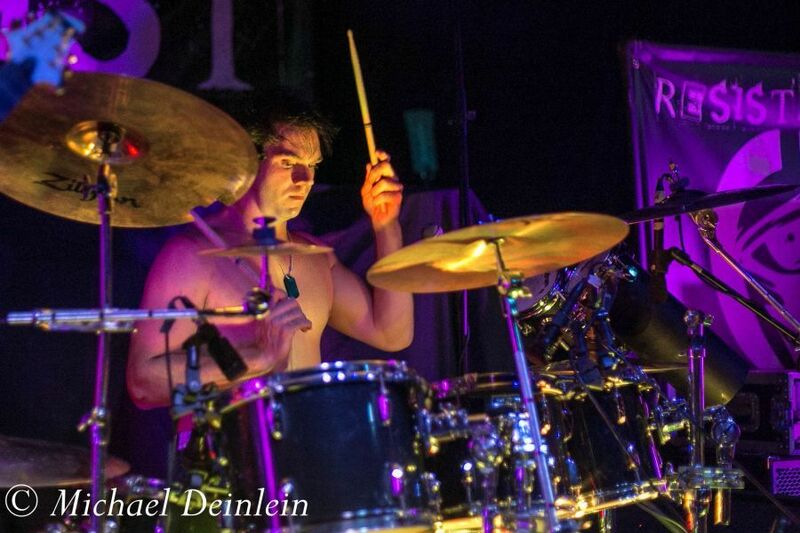 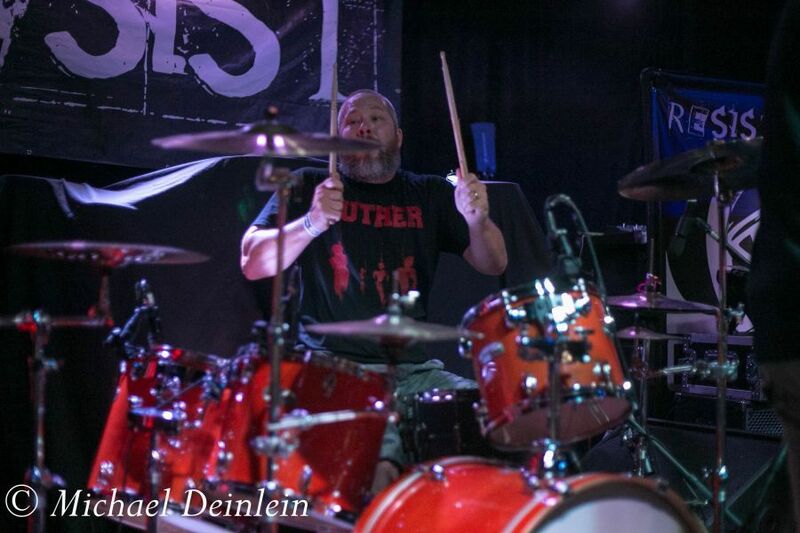 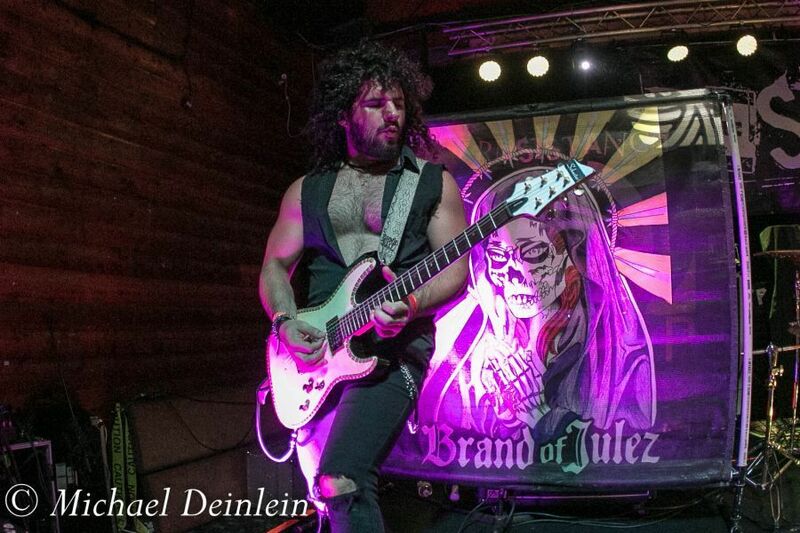 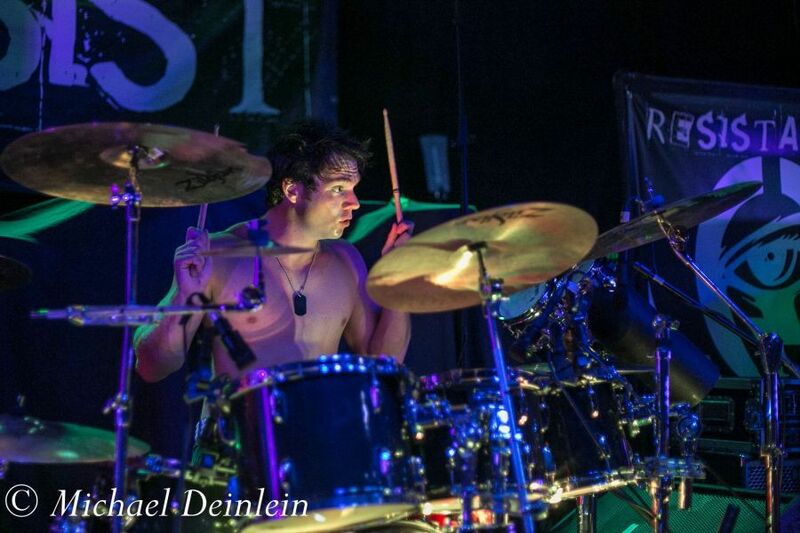 As Brand of Jules launches into their final song â€œFalling upâ€ Otep drummer Justin Kier started taking pieces of Chris Nicholâ€™s drum kit off stage eventually leaving him with about half of his original set while the guys on stage were busting up with laughter. 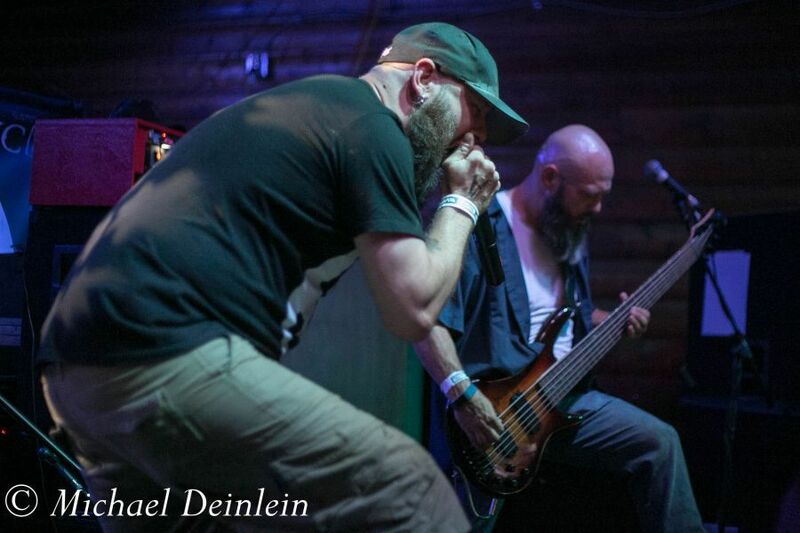 There’s nothing like having the headliner help you break down your gear before you’re done playing. 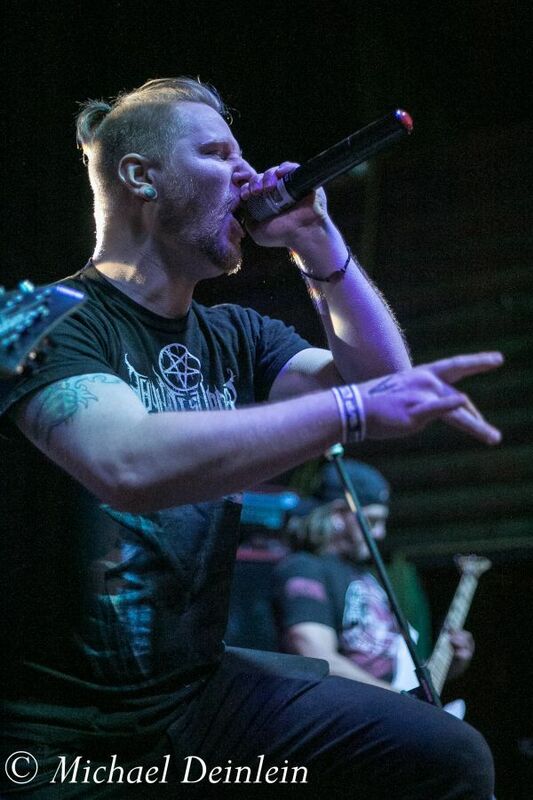 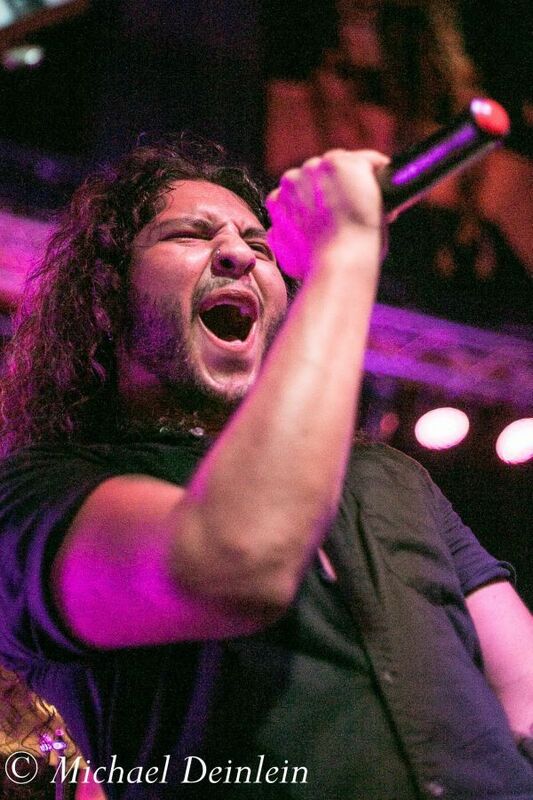 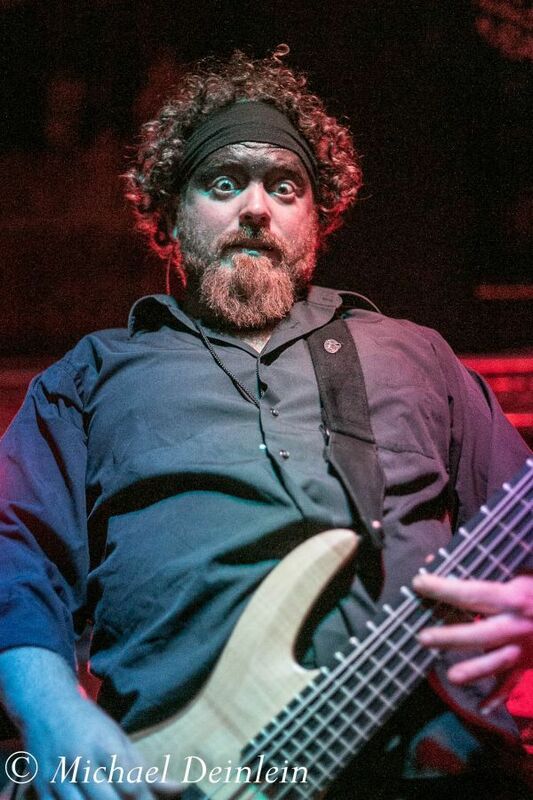 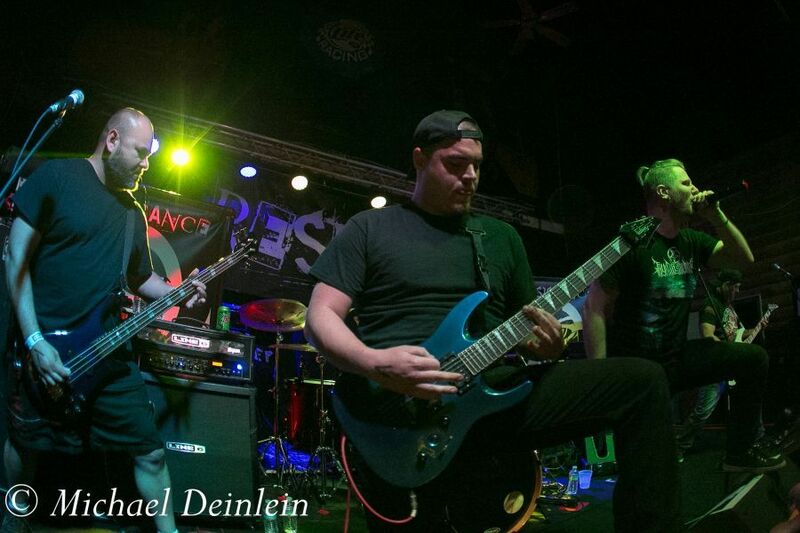 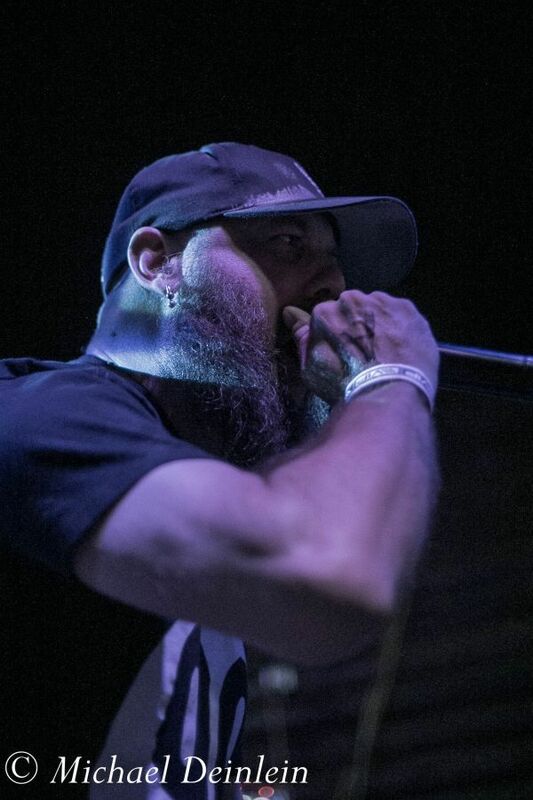 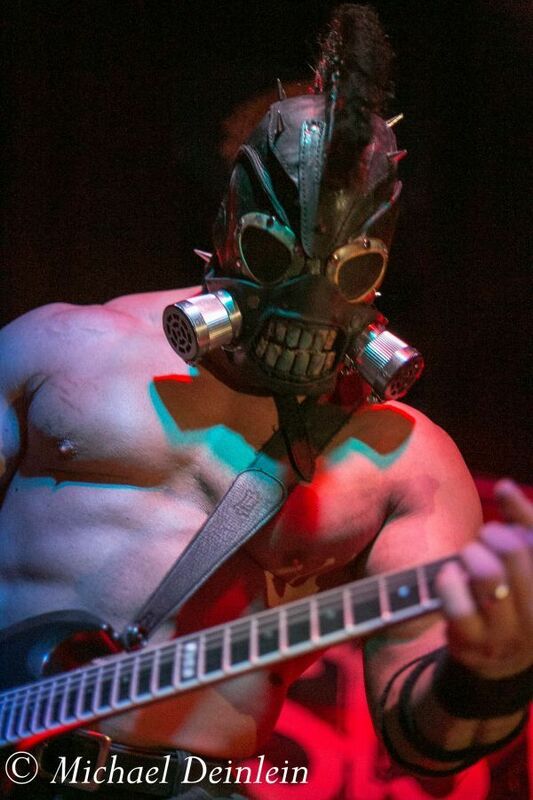 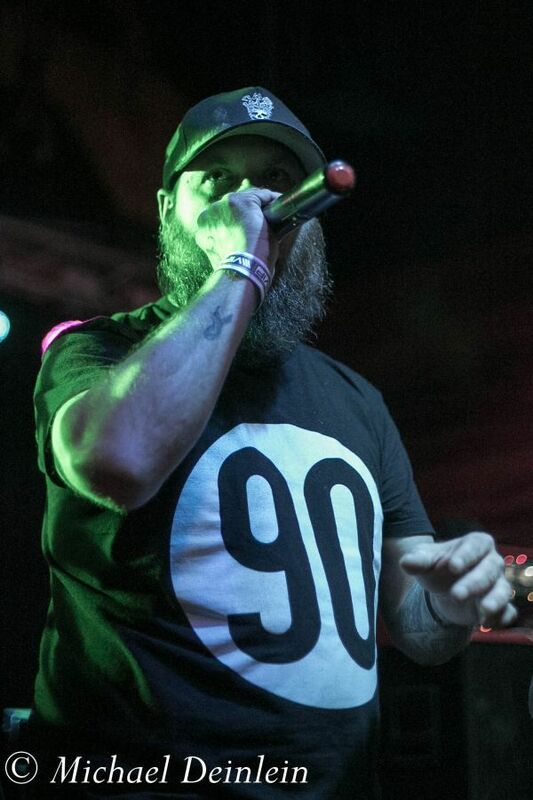 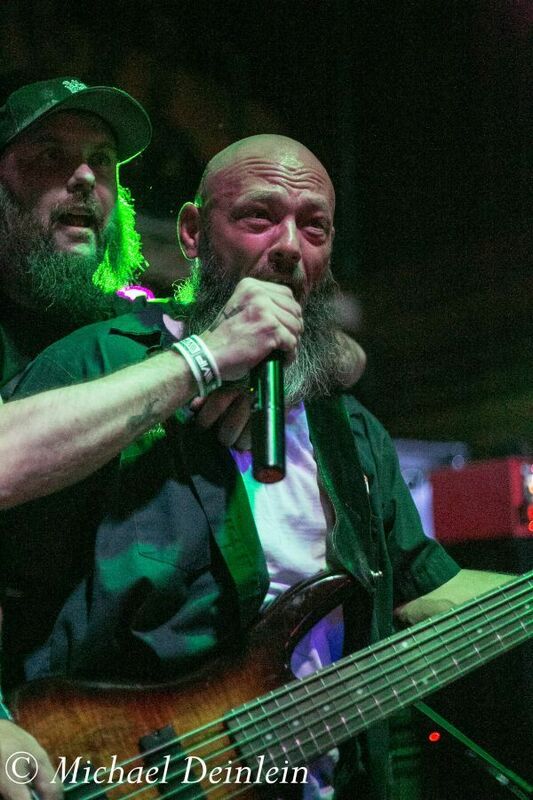 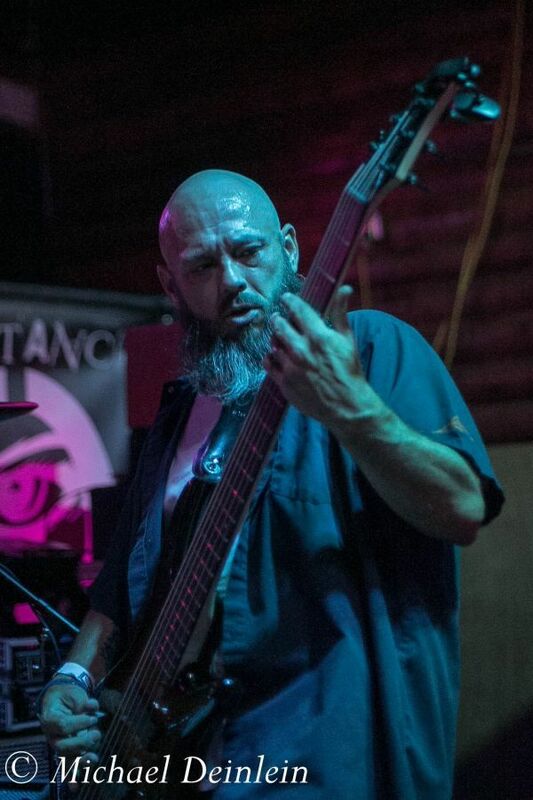 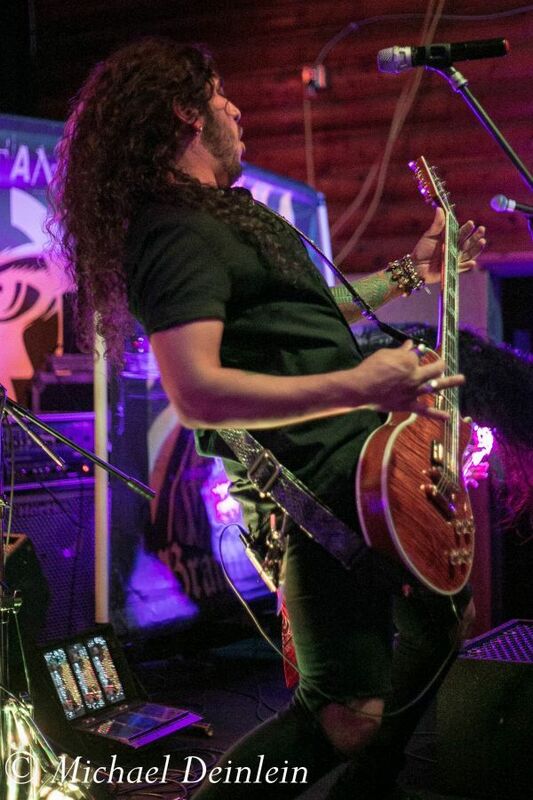 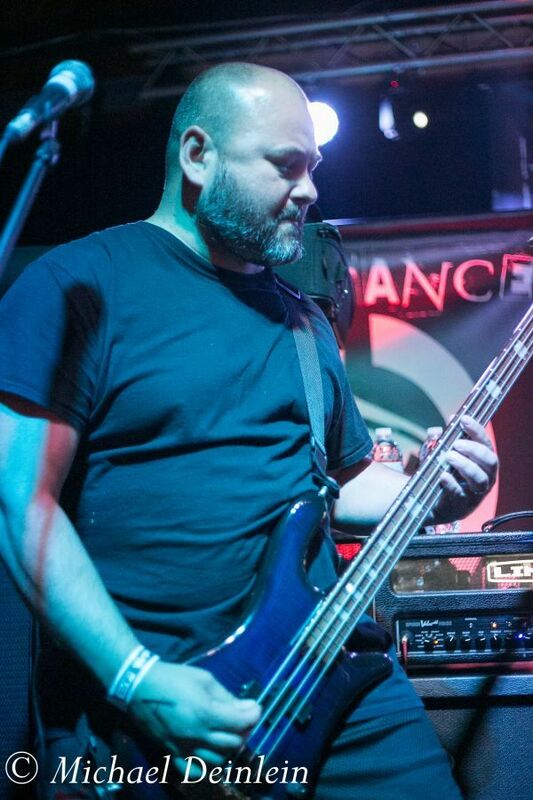 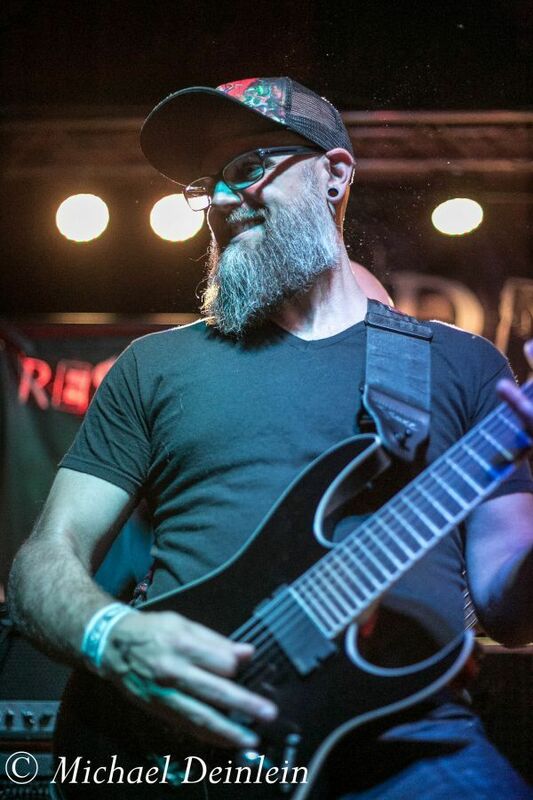 Local Louisville metal promoter Terry Harper Productions does a great job highlighting local metal groups as support for his shows and tonight is no exception. 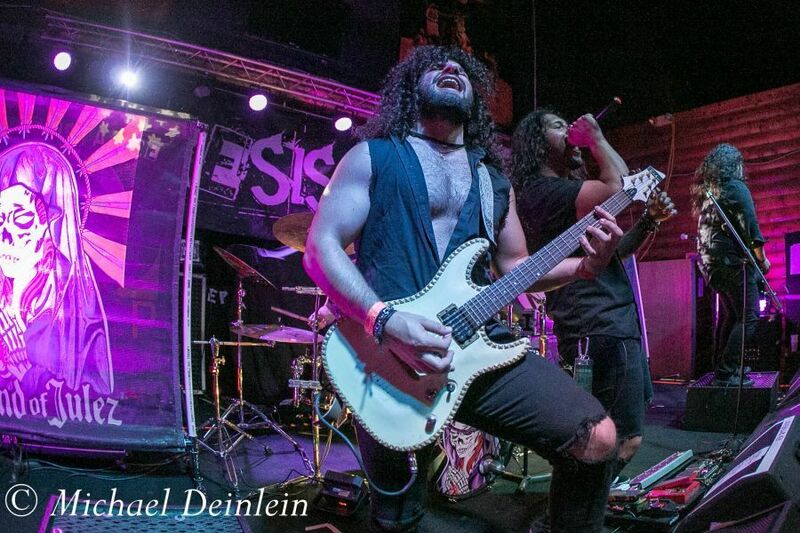 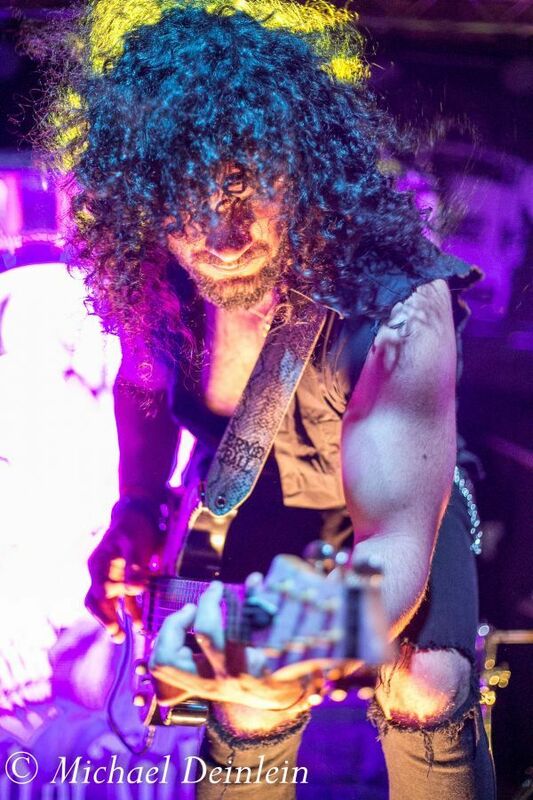 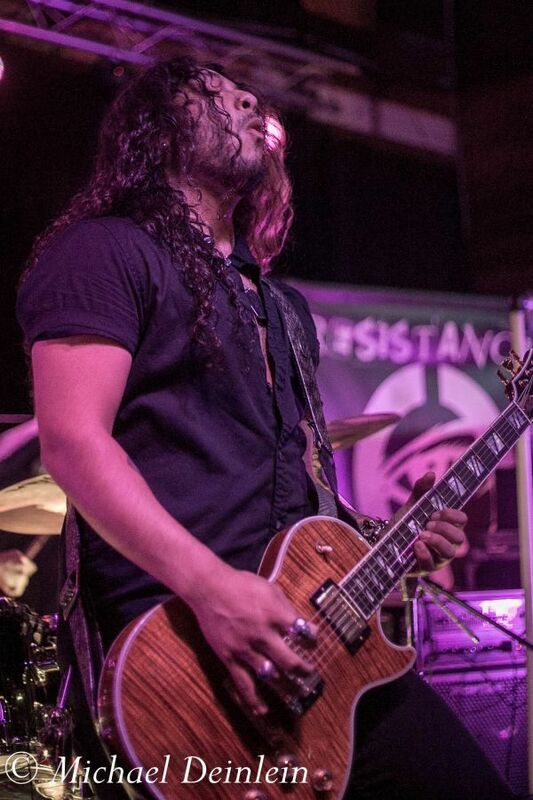 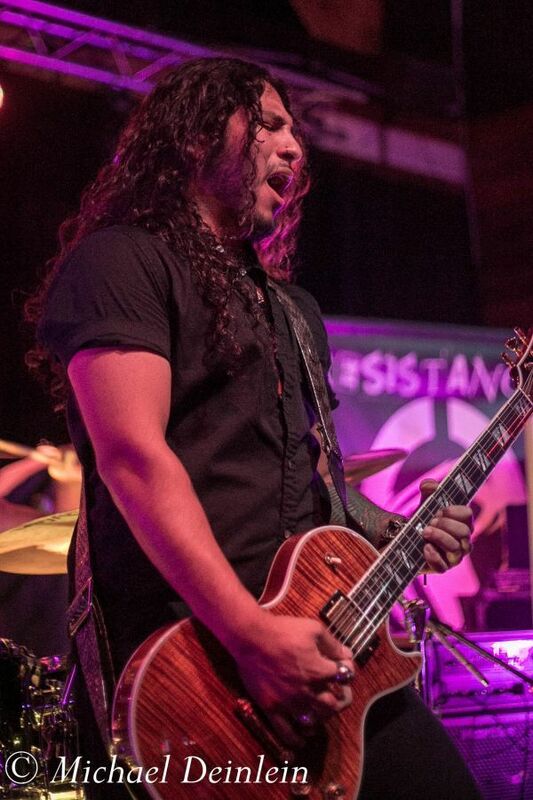 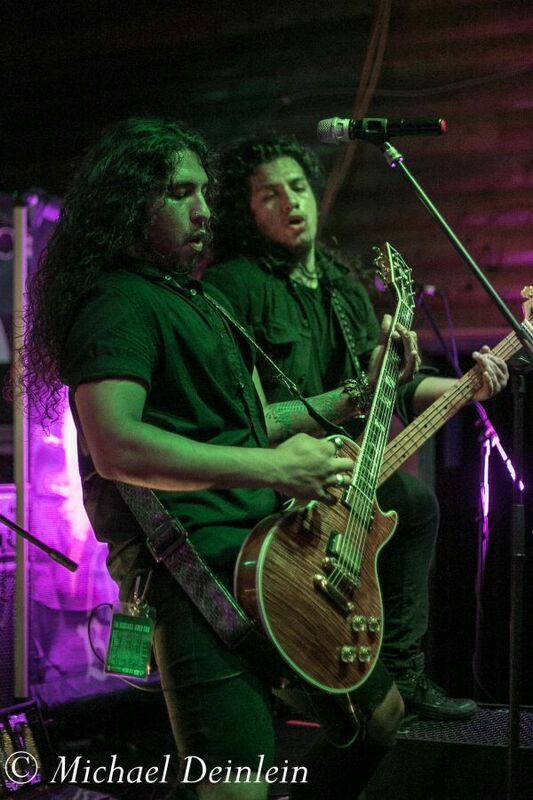 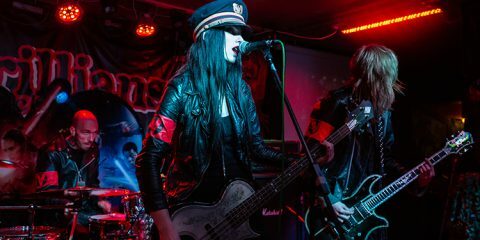 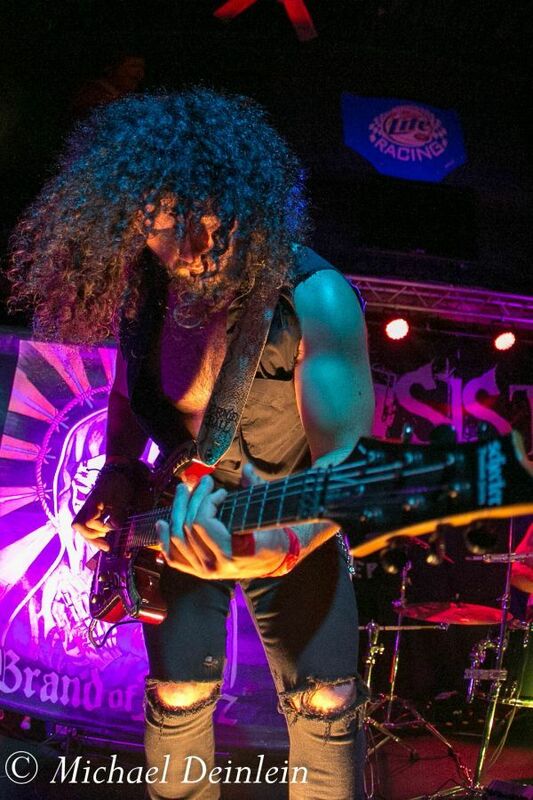 Performing third is the outstanding Louisville metallers, Stout, who really amp up the energy with a blazing set of music. 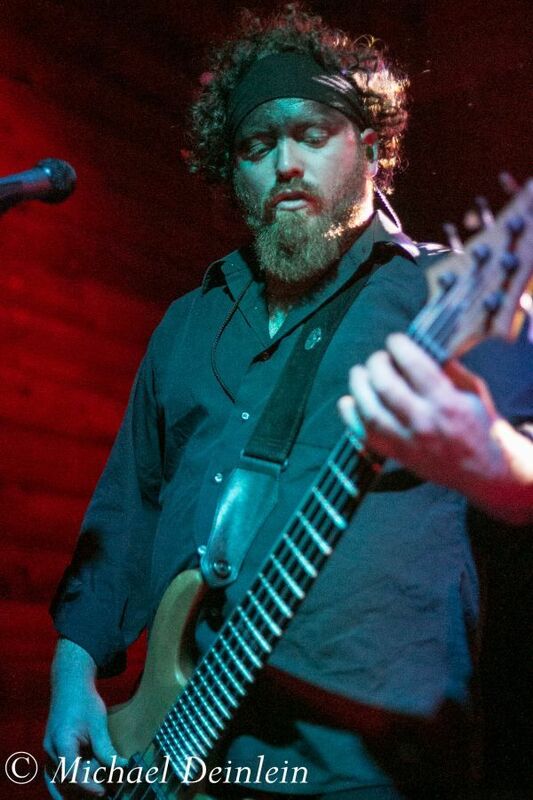 Stout features demonstrative bassist Al Oliver and the solid vocals from Chris Gravel. 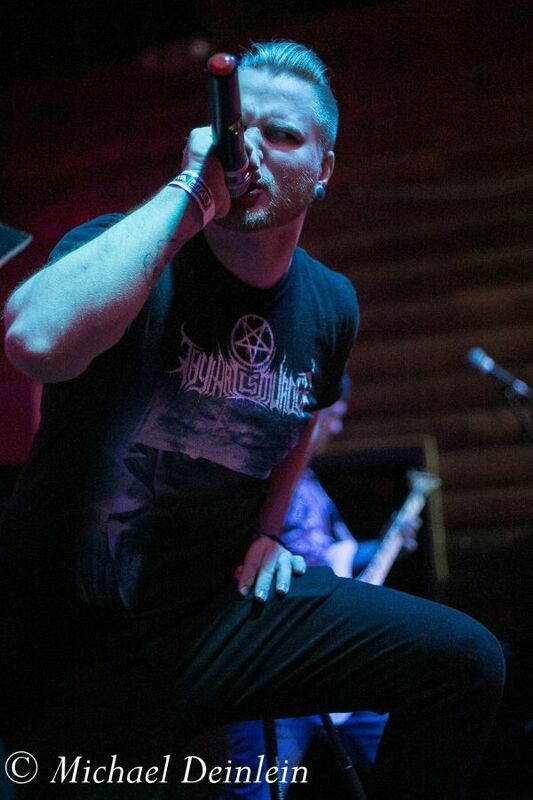 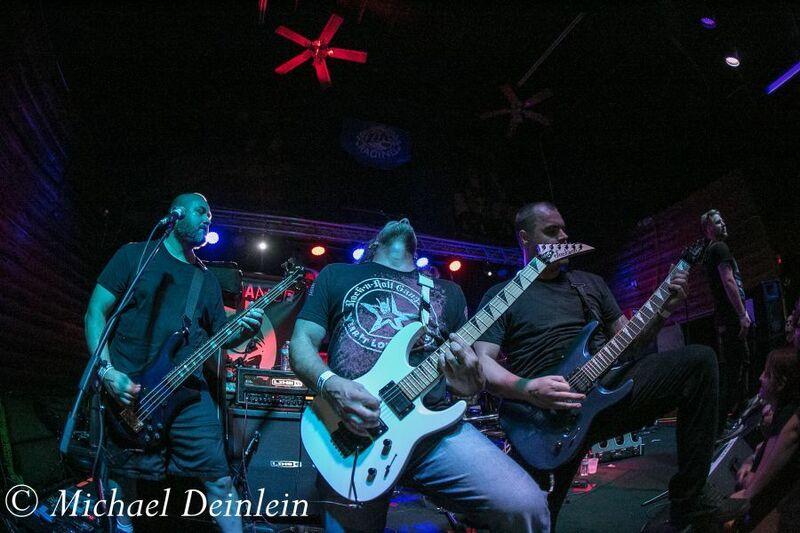 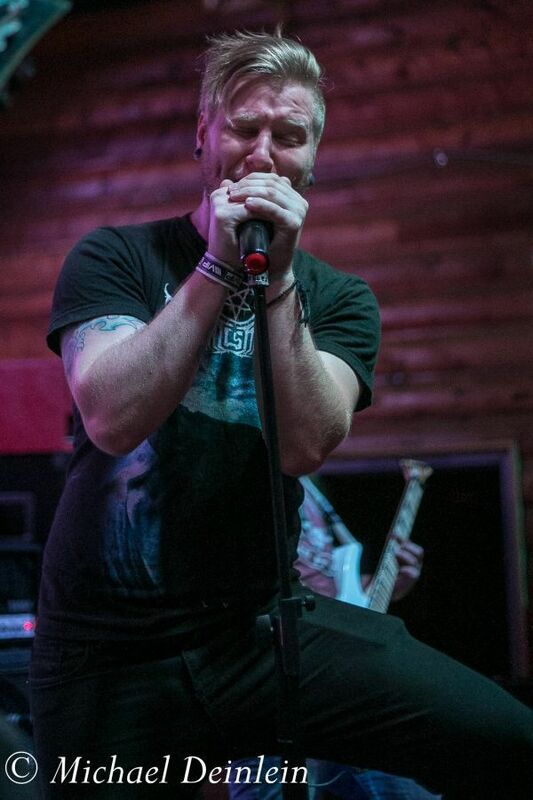 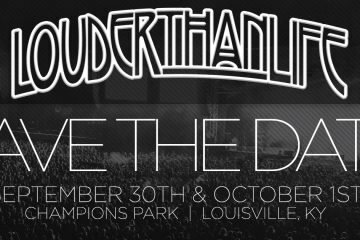 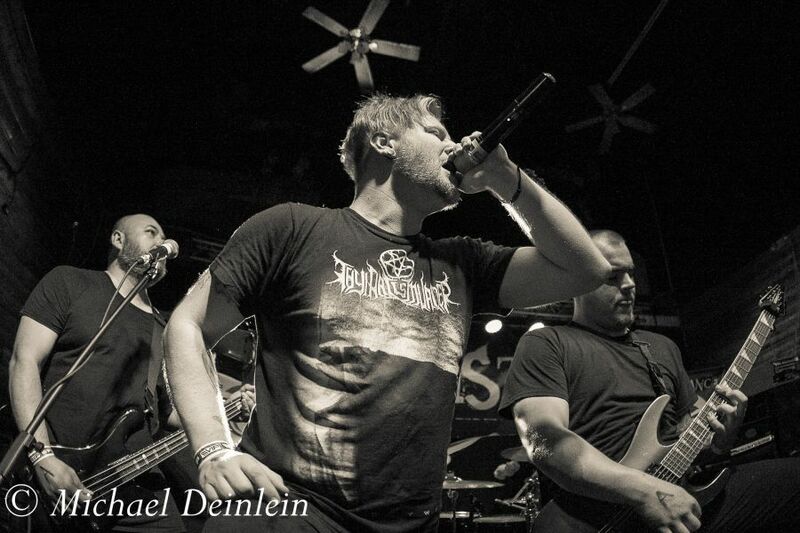 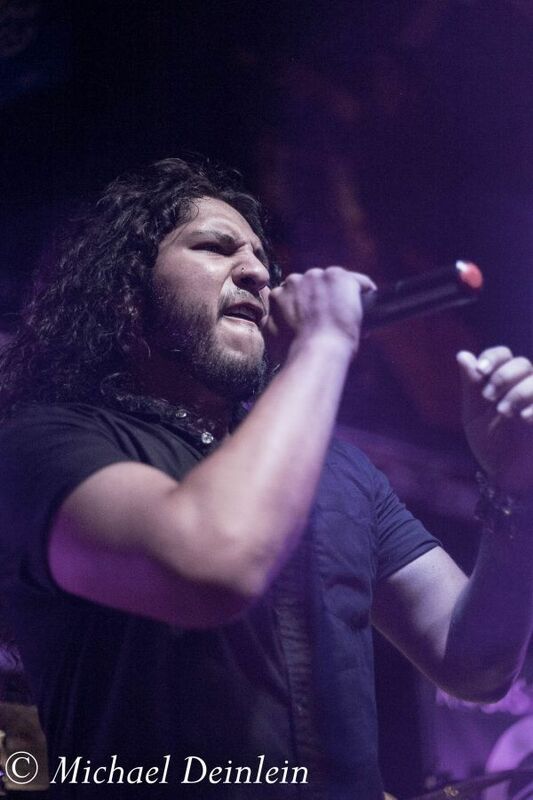 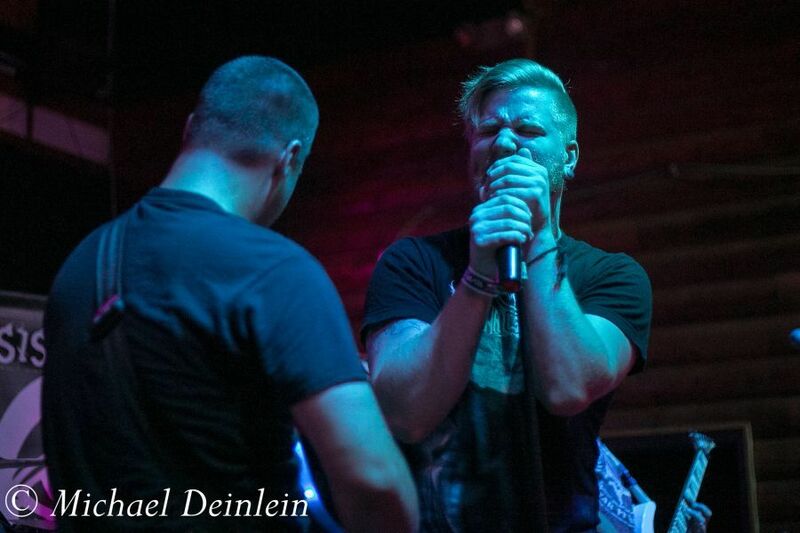 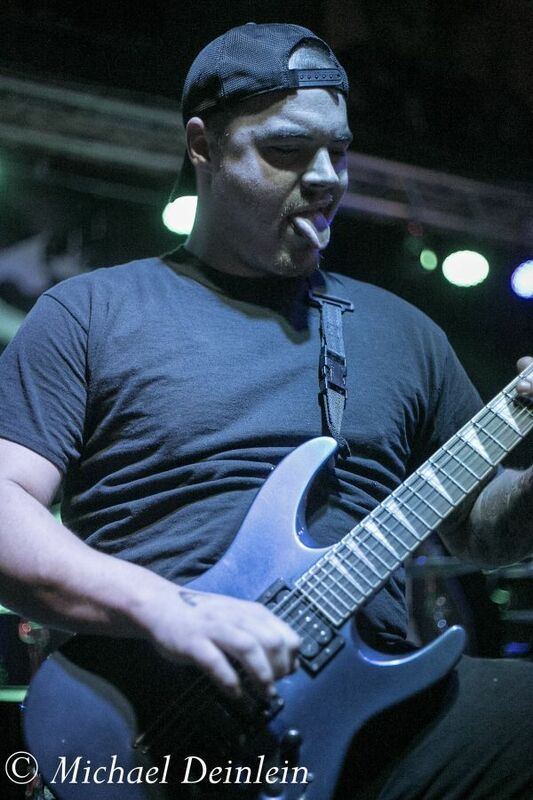 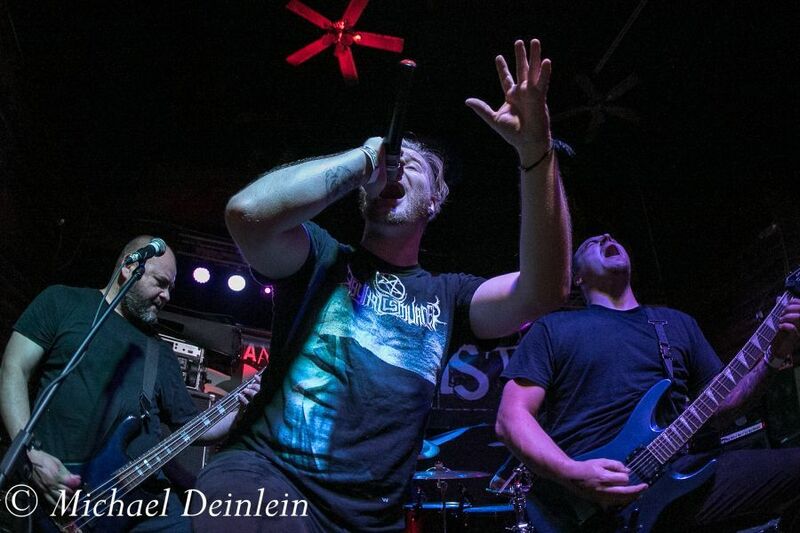 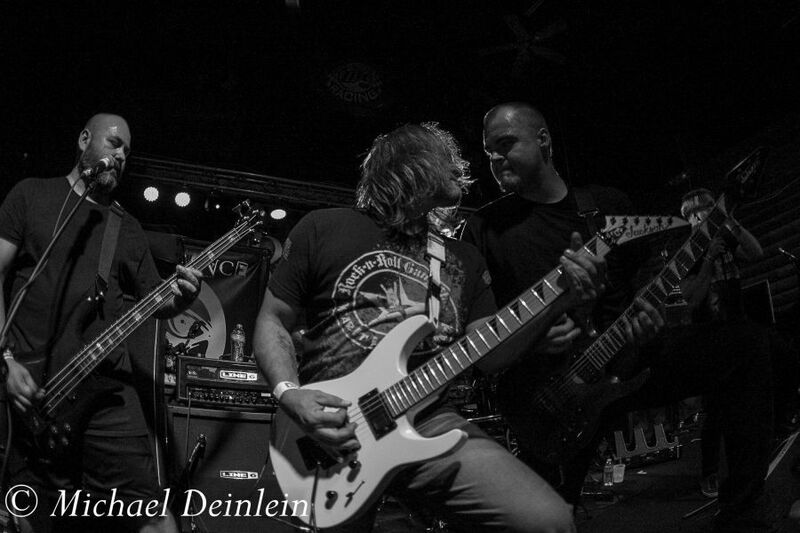 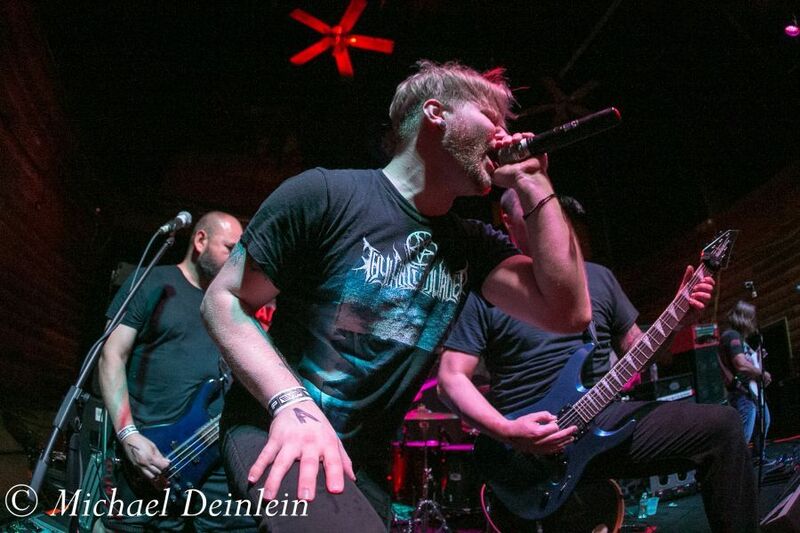 Opening the evening is Louisville-based Metalcore group Lethean. 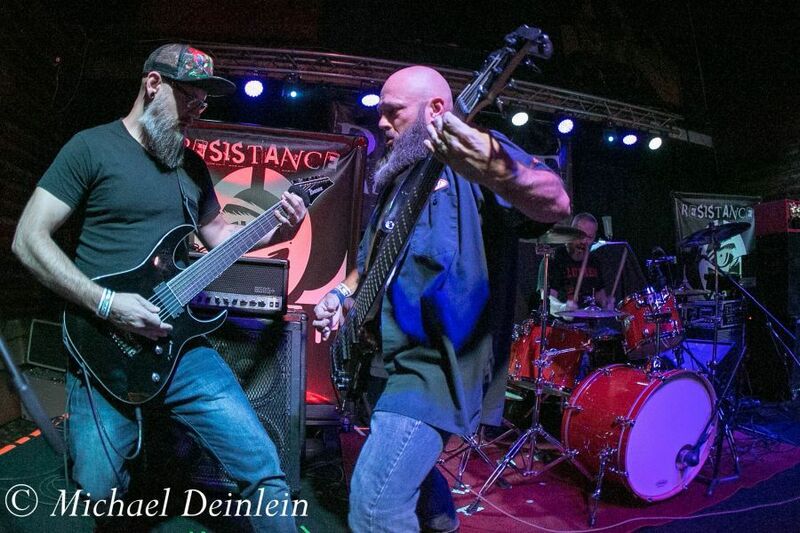 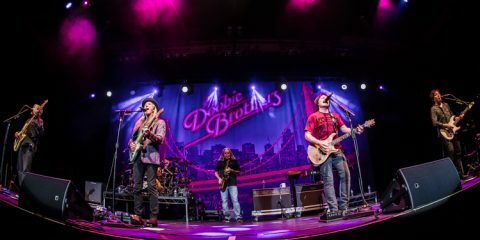 Their 30-minute set is hard, fast and powerful featuring energetic front man Matt Rhoades along with some fiery guitar work from Dale Donaldson.